This site is devoted to the Triumph Tiger 800 that has dominated the adventure bike sector since it was unveiled in early November 2010. 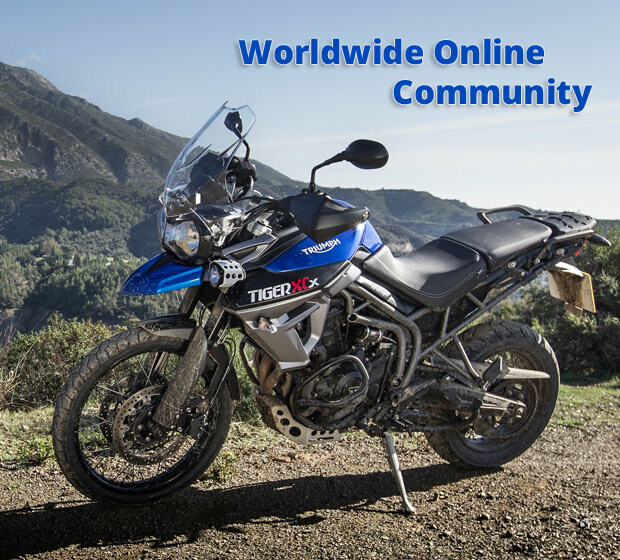 The site aims to be a resource where owners can discuss issues with others in the 'Forum', take a look at owners bikes in the 'Media Gallery' and generally find out more about the "Tiger 800"
We also have technical information, owner feedback, servicing details, and basically all the info you need as an owner. Although based in the UK we welcome members from Europe and beyond - a truly international site.